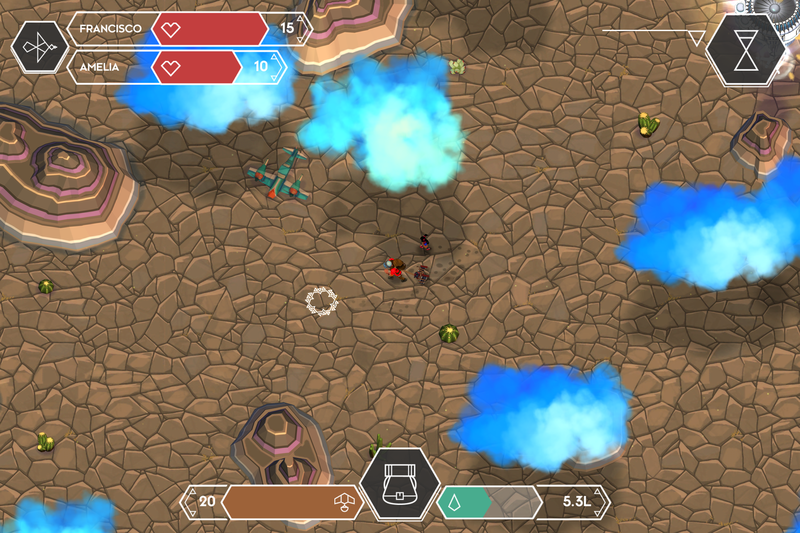 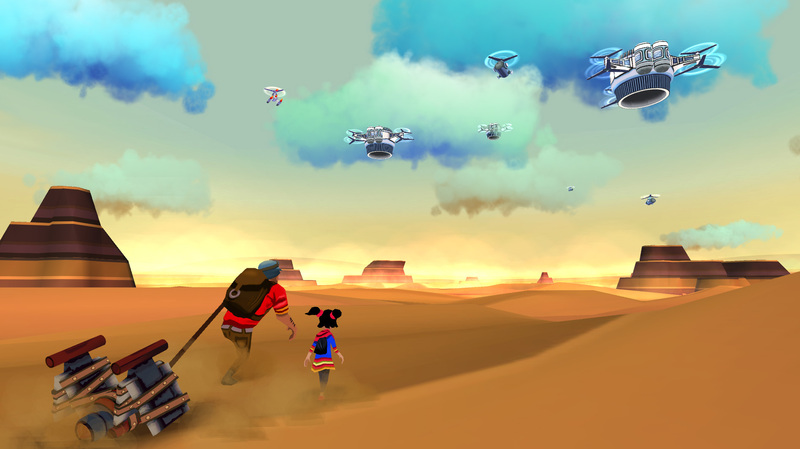 In Cloud Chasers, you must travel across a vast desert to reach the promised land beyond, but it won't be an easy journey. 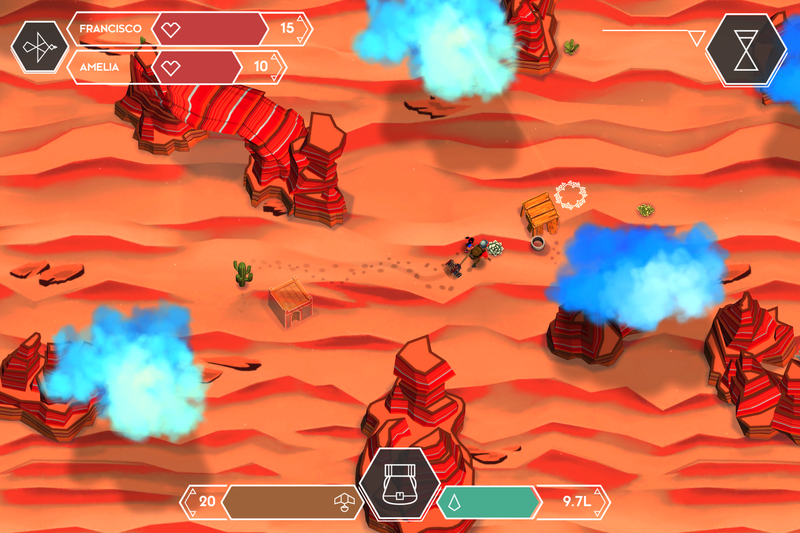 This steampunk-style world is filled with rough terrain and hostile robots, not to mention deserts are pretty inhospitable to begin with. 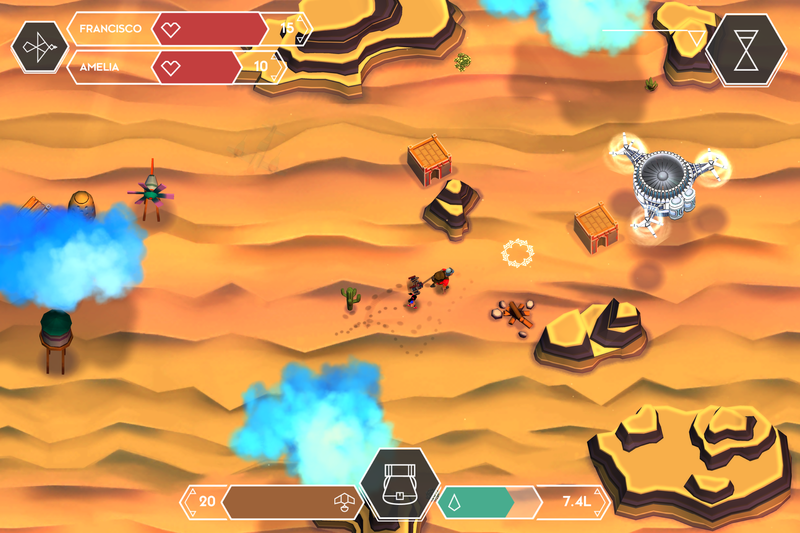 This game also has a socially motivated message, but it's handled gently. 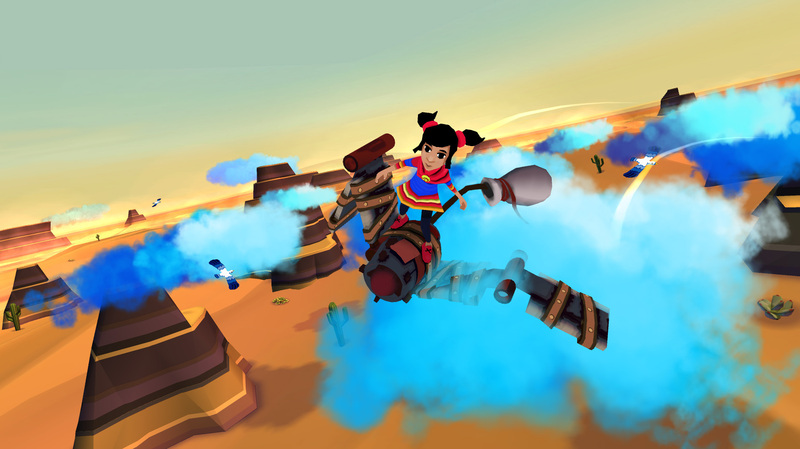 Cloud Chasers is a subtle take on modern day immigration, but it addresses the topic in a fun and inventive way. 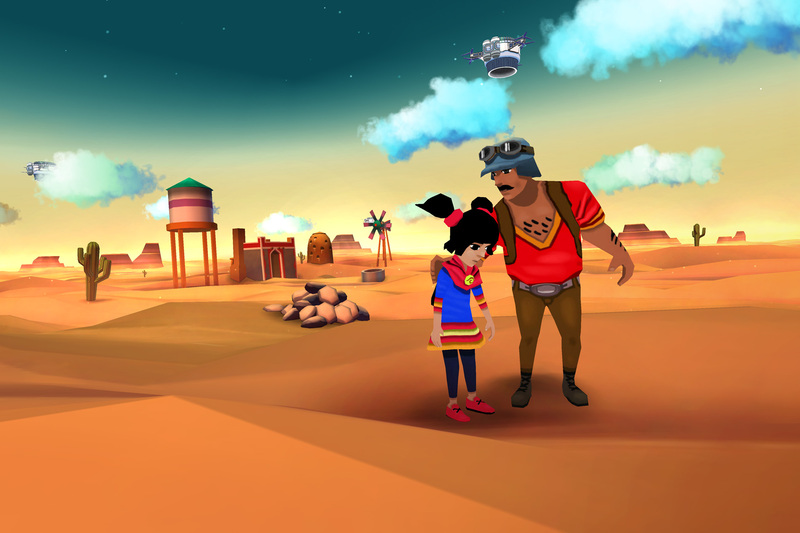 Francisco and his daughter Amelia are headed to a world above the clouds where things are better, but it's a hard road. 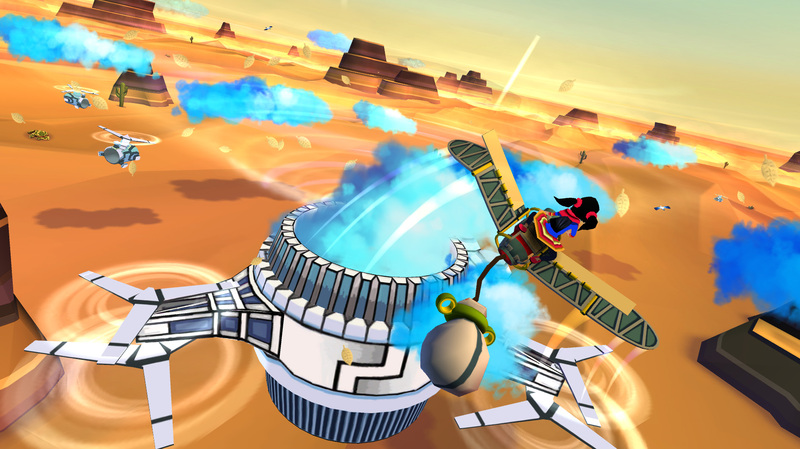 Along the way you have to fly through the air on a glider to collect water from the clouds and make decisions that affect the course of the game. 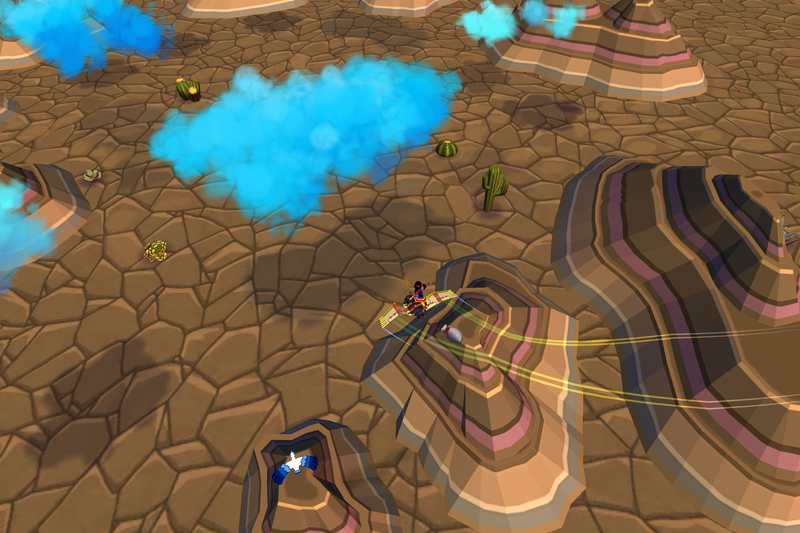 The world is randomly generated and the visuals look impressive. 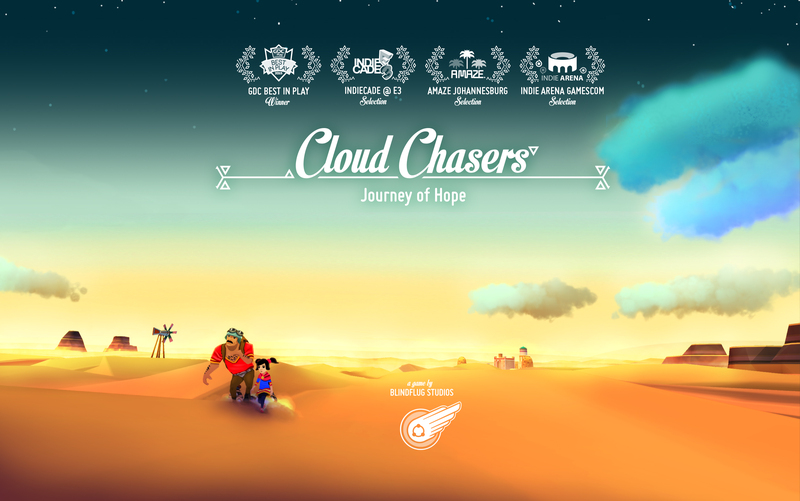 Cloud Chasers is $4 in the Play Store, but the developer pledges to donate a share of revenue to MOAS (Migrant Offshore Aid Station).